Glioblastoma (also known as glioblastoma multiforme or GBM) is the highest grade glioma (grade IV) brain tumor. A Glioblastoma tumor is the most malignant form of astrocytoma (which are named for the star shaped brain cells which they grow from), and is the same as a Grade IV glioma. A tumor that arises from the glial or supportive tissue, of the brain is called a “glioma.” One type of glioma is the astrocytoma. Grade IV tumors grow at a rapid rate and are highly aggressive tumors. 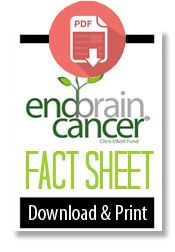 Glioblastoma brain tumors are most common in adults ages 45-65, and affect more men than women. Glioblastomas originate from normal brain tissue. There are two types of GBM tumors, Primary and Secondary. Primary GBM Tumors are most common in people age 55 and over and account for 90% of GBM Tumors. Secondary GBM Tumors are most common in people age 45 and under. These secondary tumors usually begin as low-grade or mid-grade tumors which eventually transform into malignant tumors. Headaches, seizures, memory loss and changes in behavior are the most common symptoms. Loss in movement or sensation on one side of the body, language dysfunction and cognitive impairments are also common. These impairments may present themselves as confusion with normal daily tasks. There may be other symptoms, depending on the size and location of the tumor. Due to the aggressive nature of GBM brain tumors, understanding all of the treatment options PRIOR to making any decisions is VITALLY important. These treatment options include Surgery, Radiation, Chemotherapy, Medical Devices such as Optune (Novo TTF), Targeted Therapies/Immunotherapies/ Vaccines, and Clinical Trials. The goal is to remove as much brain tumor tissue as possible during surgery and alleviate the symptoms caused by the brain tumor. The surgery is called a “resection” and the tumor tissue saved following this resection will aid in the diagnosis and treatment planning for the patient. Surgery to remove a brain tumor is carried out by making an opening in the skull over the tumor in what is known as a “craniotomy.” Due to the tentacle-like cells of an astrocytoma that grow into the surrounding tissue, these tumors cannot be completely removed. Sometimes the location of the tumor or the condition of the patient may not allow for surgery, in which case a biopsy should be performed instead. The tissue obtained during the biopsy will then be used to further confirm the diagnosis and allow for extensive testing of tumor tissue. Use intraoperative imaging or image guided technology? Have an intraoperative neuro-functional monitoring team? Have a full time on-site neuropathologist (including weekends) to review a section of brain tissue at time of surgery? Routinely perform DNA/genomic profiling and MGMT protein testing on tumor tissue to deter-mine what treatments might be of most benefit. Offer intraoperative chemotherapy treatment (GLIADEL® Wafers)? In adults, current standard of care for newly diagnosed GBM is 5-6 weeks of Temozolomide (Temodar) given concurrently with radiation. Chemotherapy may be used in infants and very young children to delay radiation therapy until the age of three or four. Clinical trials are investigating the most effective way to deliver treatment in infants and children. Temozolomide (Temodar) is an alkylating agent that can cross the blood-brain barrier. Most chemotherapy drugs fall into one of two groups: cytotoxic drugs and cytostatic drugs. There are different types of radiation which can be given using various doses and schedules. Conventional fractionated external beam radiation is “standard” radiation given five days a week for five or six weeks. External beam radiation is actually the same radiation you get with a simple chest X-ray. Conventional radiation for high-grade astrocytomas is normally aimed at the tumor site and surrounding area. Will I experience Cognitive Decline due to radiation necrosis (brain tissue damaged by radiation)? How long can I expect to be on Temodar/chemotherapy? Is intraoperative chemotherapy treatment (GLIADEL® Wafers) an option for me? Will this treatment disqualify me from other treatment options or participating in clinical trials? 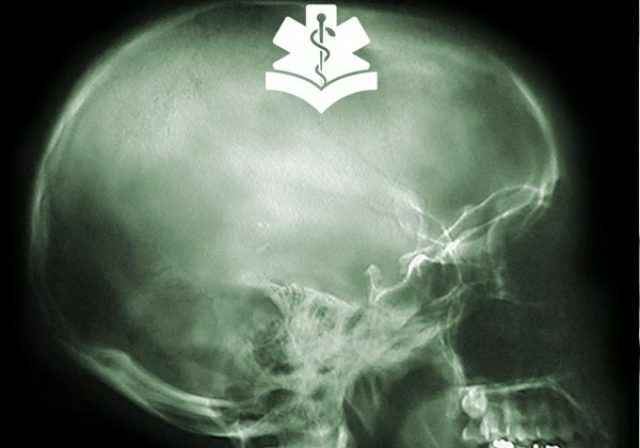 Medical devices are an emerging and exciting technology in the treatment of GBM. As of this writing (May 2015), the only one which the FDA has approved is Optune (www.optune.com). Optune delivers TTF fields, frequency specific, low intensity fields which interfere with cell division to fight and stop tumor growth. Am I a candidate for the Novocure Optune device and is it available at your center? Are there any other Medical Devices for which I might be a candidate? If I qualify, how long can I expect to be on this therapy? Targeted therapies, vaccines and immunotherapy are an evolving and exciting type of treatment which is designed to trigger the body’s own immune system to fight and stop tumor growth. These treatments include cancer vaccines that attack cells by using genetically engineered dendritic cells to stimulate the immune system and create a response. Am I a candidate for any type of Targeted Therapy or Cancer Vaccine and is it available at your center? 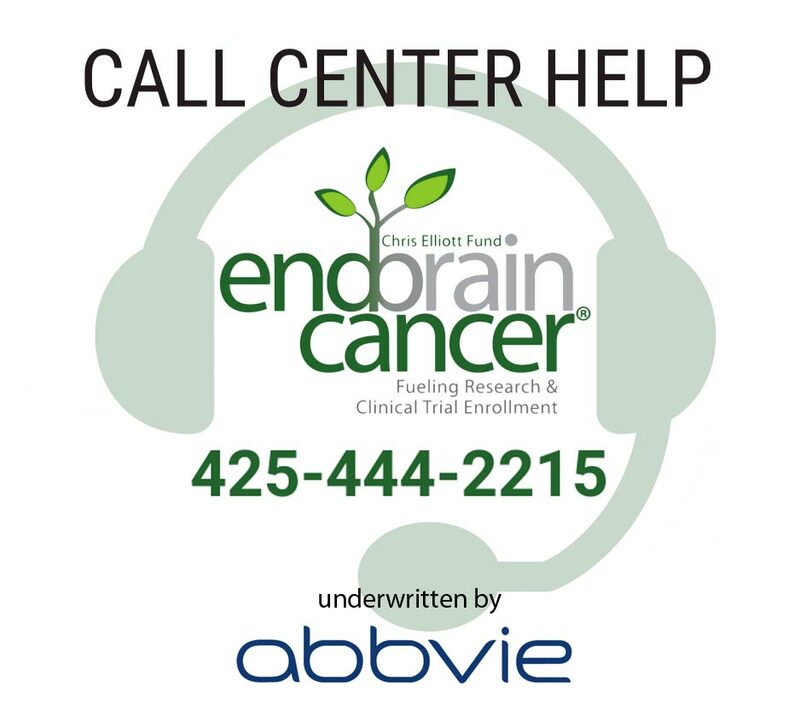 If you are a brain cancer patient, caregiver, family member or friend, we are here to help you throughout your journey. We can help with things such as a Second Opinion, Advanced Treatment, Clinical Trials, and access to top specialists. We are here for you.